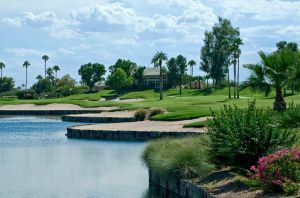 Exceptional Golf is a tradition at the Arizona Golf Resort. 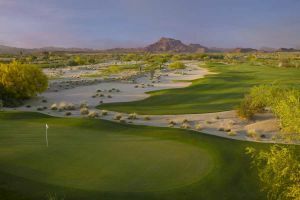 Well-renowned for some of the most picturesque and challenging par three holes, the Arizona Golf Resort offers 18-holes of PGA-rated Championship Golf. 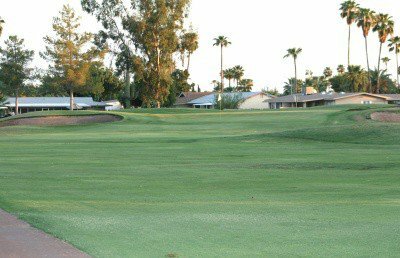 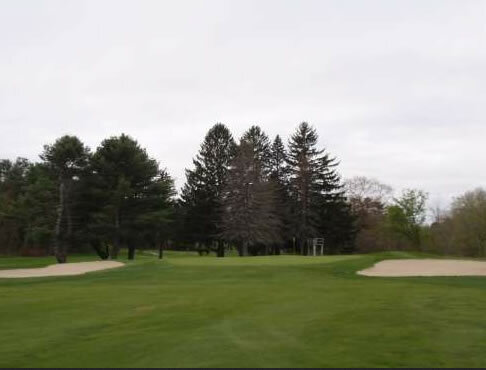 The lush fairways are lined with massive cottonwood and eucalyptus trees, serene lake settings, mature vegetation, expansive fairways and gently sloping, well-manicured greens. 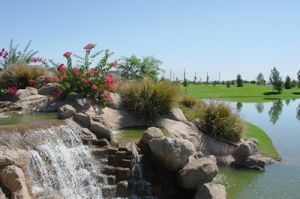 The course offers an excellent test for ALL skill levels. 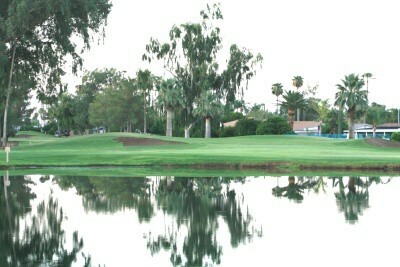 The 6,523 yard, par 71 course boasts a slope of 119 and a rating of 71.0. 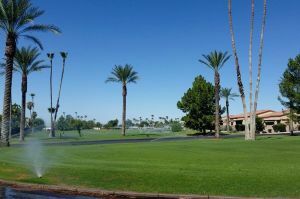 Arizona Golf Resort is not yet in our pool of Golf Courses for orders.